APHON has launched two directories, one for providers and one for instructors. The provider directory will help those search for expiration dates. 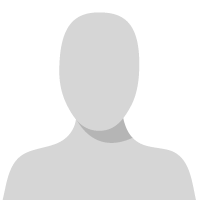 The instructor directory is in place to aid those looking for active instructors in a specific state, facility, etc. Both directories are linked under the "Pediatric Chemo/Bio Program" navigation on the APHON site. 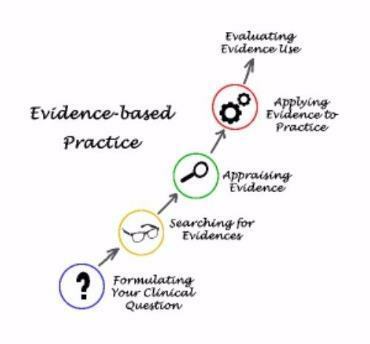 APHON offers exciting opportunities for APHON members who are embarking on a new Research or conducting Evidence-Based Practice (EBP) projects that advance pediatric hematology/oncology nursing practice and patient care. Consider applying for one of the three available opportunities! Letters of intent must be received by e-mail to the adminstrator of the grant no later thatn March 22, 2019 (midnight, Central time). 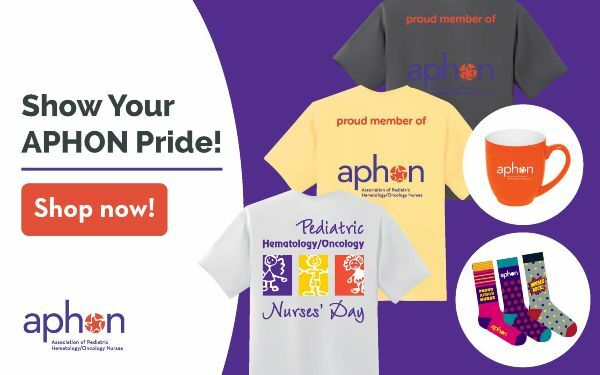 We're pleased to announce our new and improved merchandise store where you can find APHON branded merchandise year-round. This new store gives us the ability to change the merchandise items fairly regularly so be sure to check it out and get items while they're in stock! 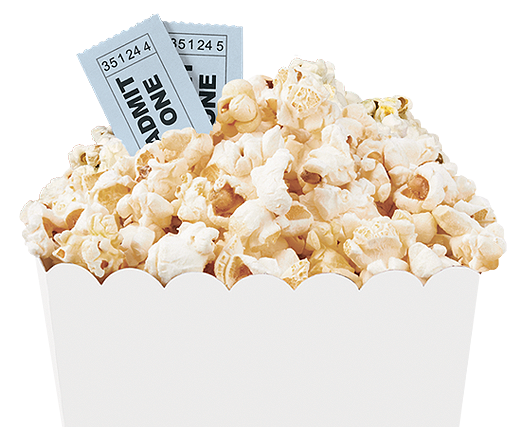 Explore the event calendar to see what's happening this week, month or year. This is the one place you can count on for a complete list of industry, local chapter, courses, webinars, and APHON events. Book your hotel today and reserve your spot for the 2019 Annual Conference & Exhibit. 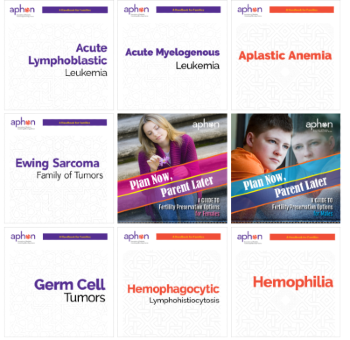 Handbooks, produced by APHON, provide an overview for patients and their families on specific hematologic and oncologic diseases. Each handbook is written at the 6th grade level allowing parents to review it with their children. Select a topic to filter the handbooks and download the resource by clicking on the handbook of your choice. 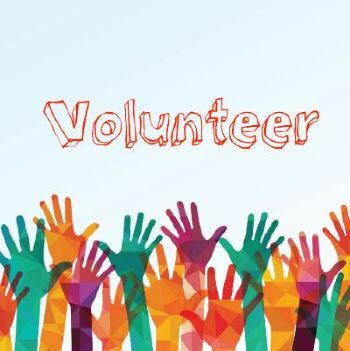 Opting into the APHON Volunteer Network means that you are interested in learning about current and future volunteer opportunities. There are opportunities for members all levels of practice, education, and experience to serve. There is also a variety of volunteer opportunities that requires different levels of commitment and availability. Joining is easy- with one click, you are added to APHON's Volunteer Network. This means that when new opportunities come up, that match your qualifications and interests, you'll be the first to learn about them. Additionally, at this time there are several available opportunities to serve on an APHON committee. Terms for the current available committee opportunities begin in September. Join the Network! and schedule. Rates of pediatric cancer have been rising since the 1980s; however, this increase varies by age group and cancer type. University of Minnesota researchers studied children under five years of age to understand cancer trends that occur in this age group around the world. Their findings were recently published in the journal JNCI Cancer Spectrum. APHON has partnered with St. Jude to offer a spring instructor course in Memphis, TN. Space is limited to 20 participants, so be sure to register now! APHON members are eligible to nominate and/or receive awards. The awards are presented to pediatric hematology/oncology nurses who have been recognized as going above and beyond in their profession or in their participation in APHON. Visit the APHON website for more details about each award. Nominations must be received by May 31, 2019. Attendees of the sold out Critical Care Management of Pediatric HSCT and Cell Therapy Patients Workshop learn from top notch speakers, collaborate and got a chance to participate in simulation training. Watch in the Summer issue of APHON Counts for a summary of this first ever workshop education and events!